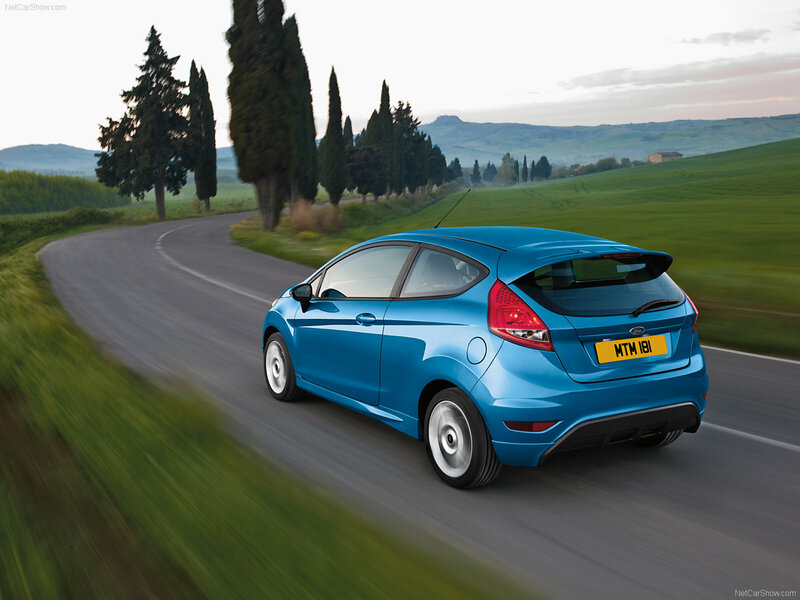 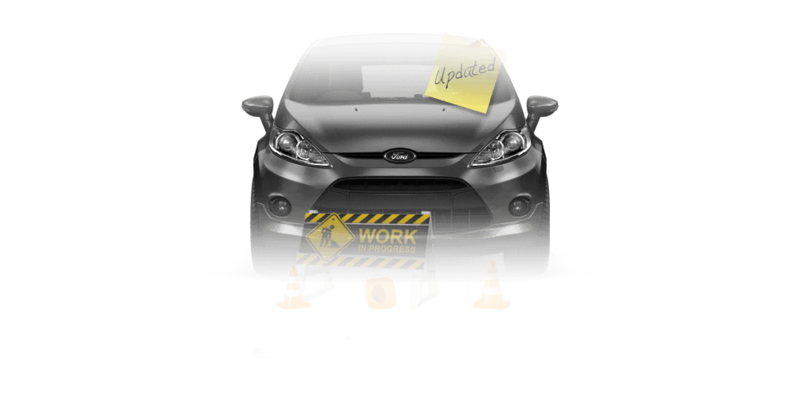 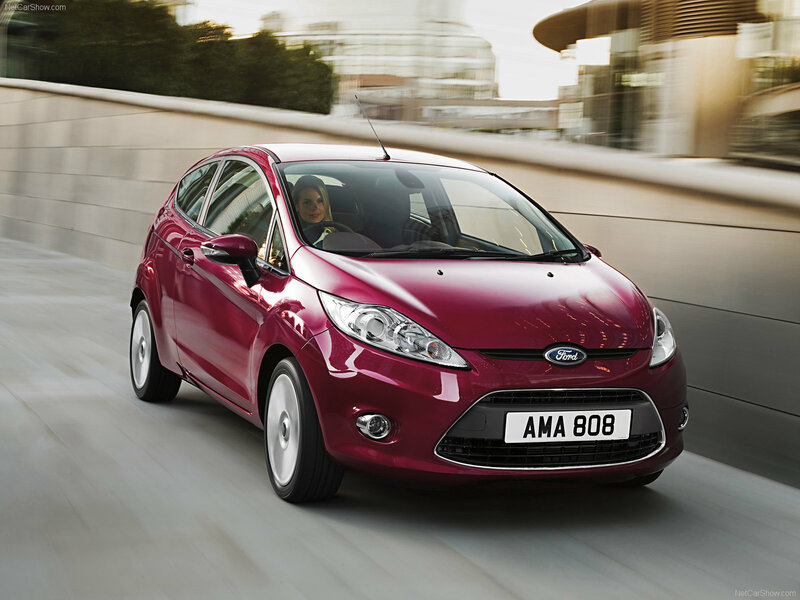 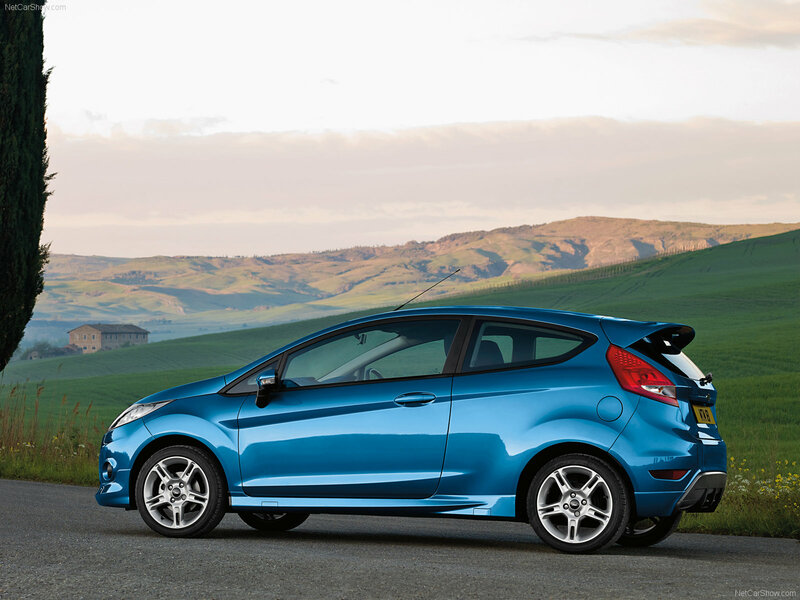 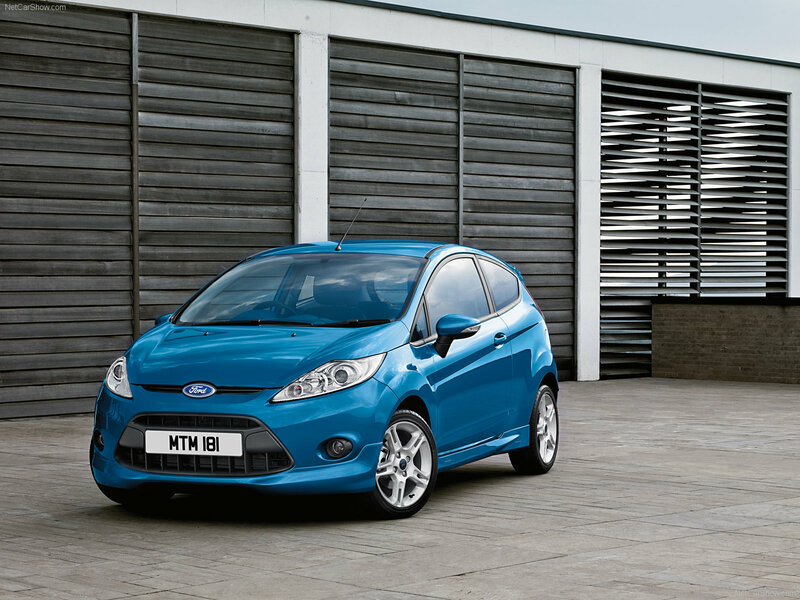 Ford Fiesta - subcompact car, manufactured by Ford Motor Company. 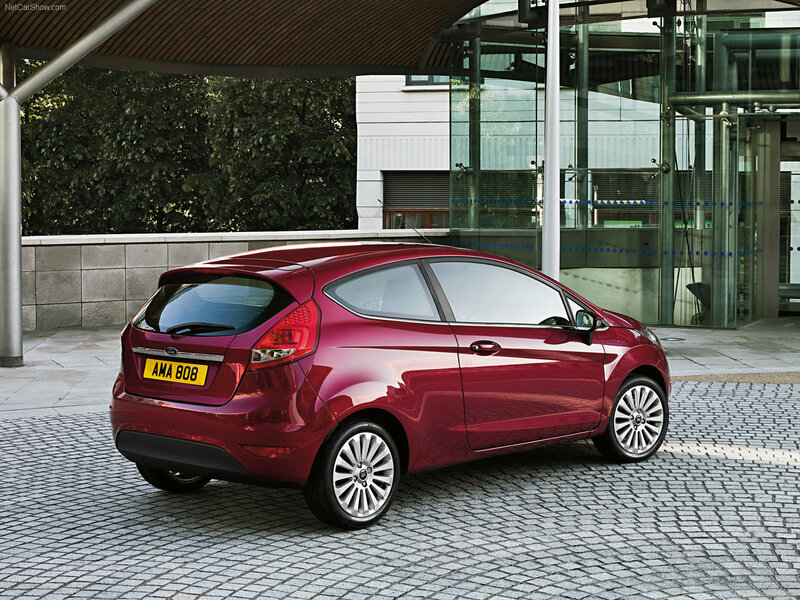 The sixth generation, or Ford Fiesta Mark VI was shown at the Frankfurt Motor Show in 2007 and a year later began to be delivered to the main European markets. 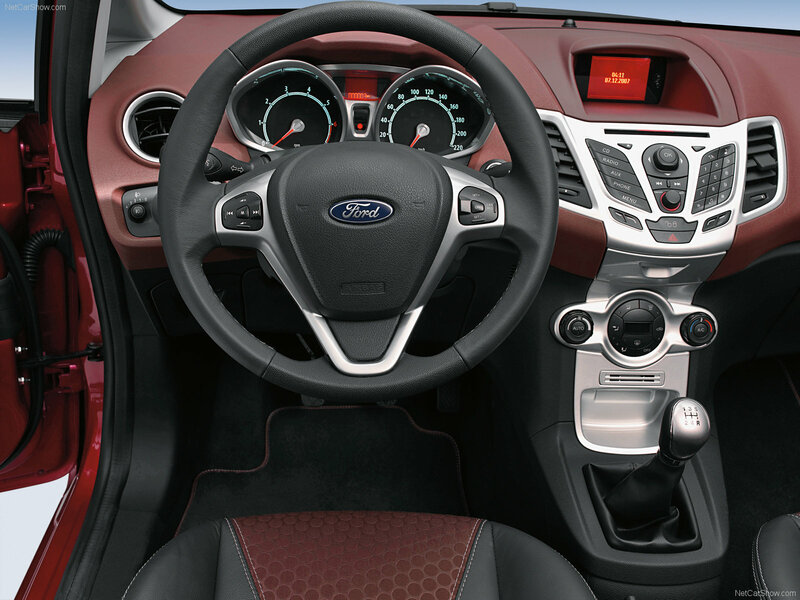 This model is based on the Global Platform B - unified platform for the Ford lineup.